XL TOYS FORUM • View topic - Should I say thank you? Thank you XL-Shop. Should I say thank you? Thank you XL-Shop. Post subject: Should I say thank you? Thank you XL-Shop. Okay now, let me do a small review in this beautiful case. 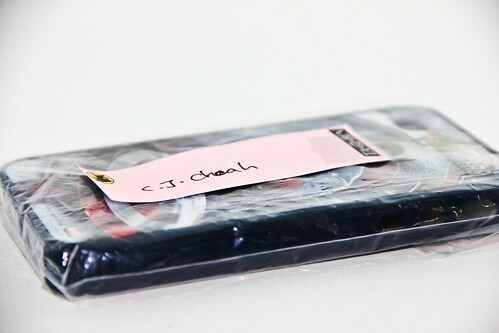 In the photo is the paper that writes my name and stick on the package and inside is the case. Is quiet happy when see this with my name. 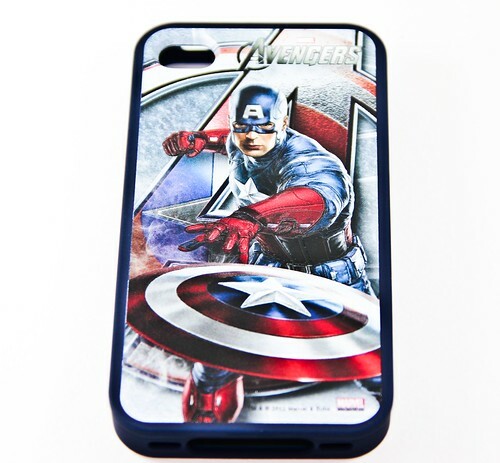 I also hope all the contester can win this few cases that give away from XL-Shop. This is the bottom part of the case. All the hole is very ngam ngam to plug-in the charger and others. The left part nothing special but I can say is the color of the side is really good. 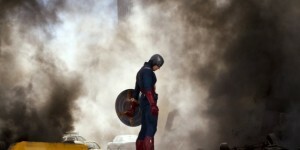 The color is just nice when put together with the picture of Captain America. The color makes it more noble and increase the feel of quality. Of cause, the side is made from rubber. The right sides of the case have three holes. Two holes for the button of increase and decrease volume and the third hole is for the capture button. The last part is the top part of the case. Have two holes and also the same thing. Two holes also ngam ngam for the plug-in and button. Captain Picture on the cover!!!!!! Is so nice and all the fans of Captain will love this. Is not just a picture and it also having some 3D effect on it. 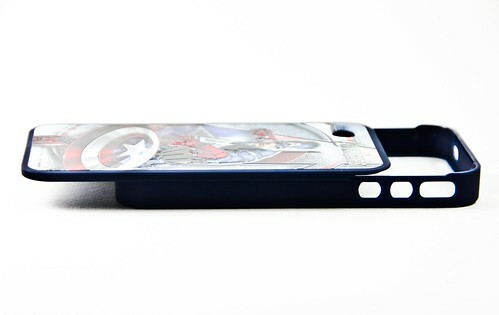 And of cause, the logo of avenger is a must in this I-Phone case. The star is in the shield of Captain!!! 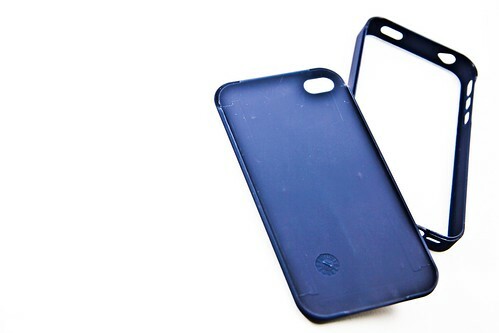 The case got two pieces that can separate and same with most of the I-Phone case that is selling outside. Overall this is a nice case. It can't prevent the damage from dropping the phone. This also not a waterproof case. This case can’t help you charge your phone. 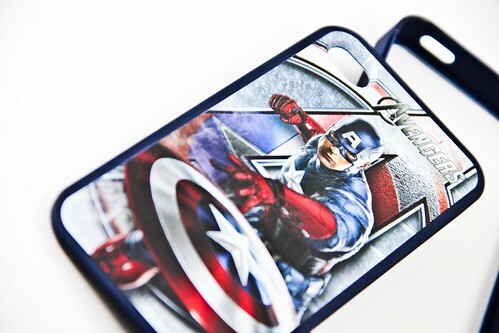 These case just a normal case with a picture of a man that came from the history and save the world twice. Post subject: Re: Should I say thank you? Thank you XL-Shop. It's great to see someone actually shows true appreciation even for winning a simple gift.